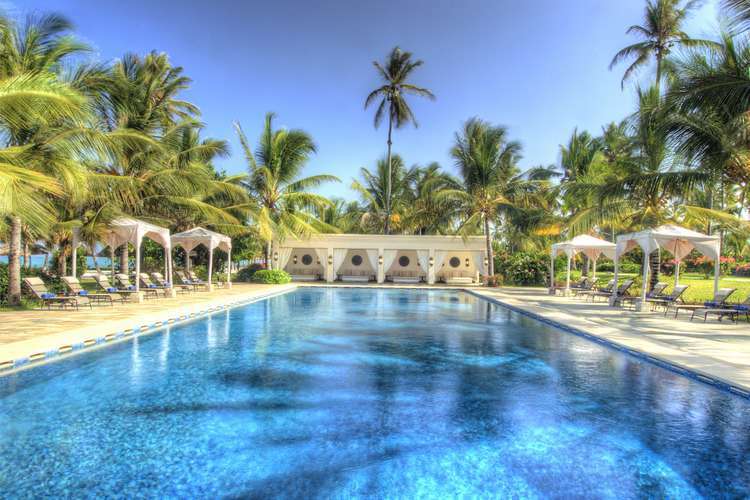 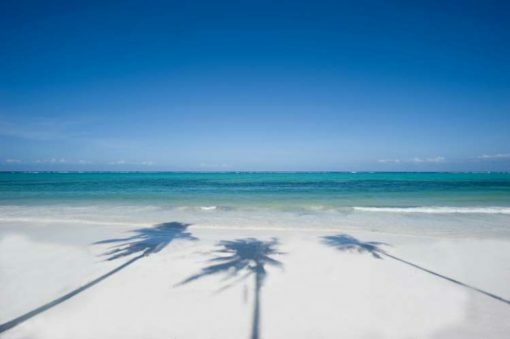 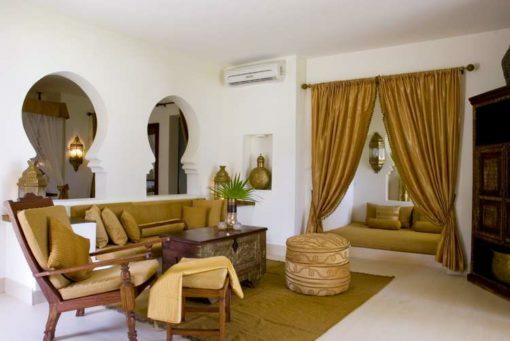 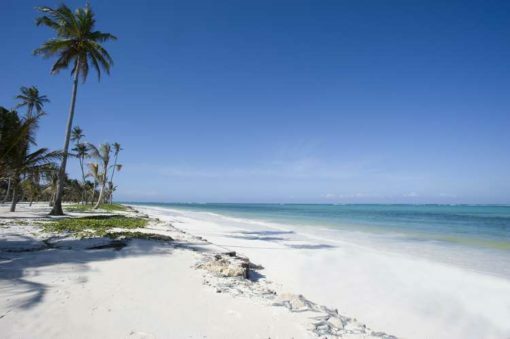 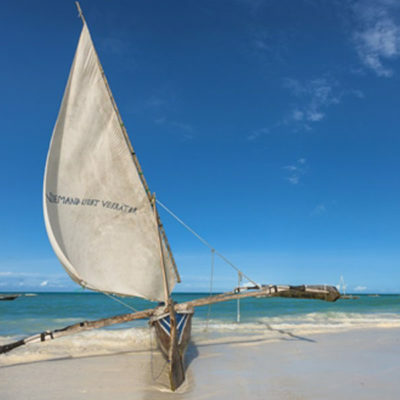 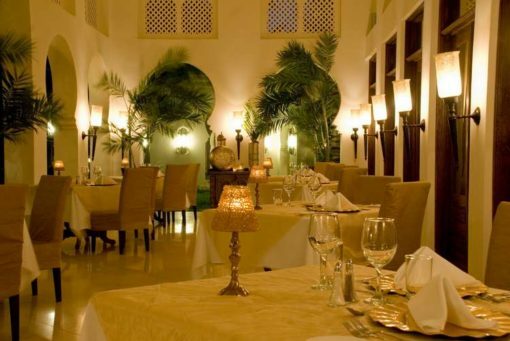 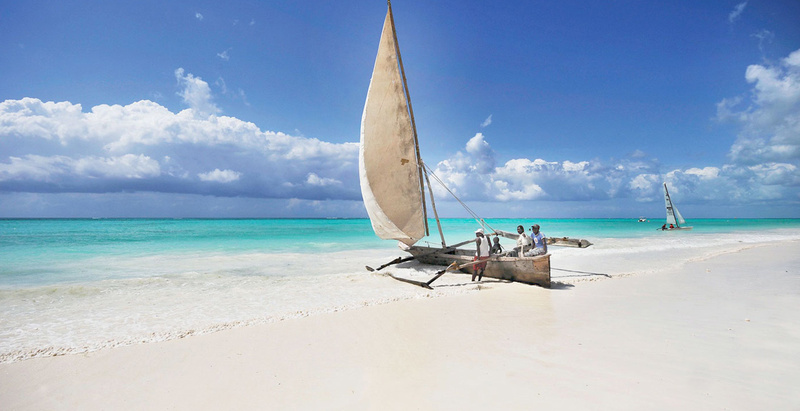 Zanzibar has a good variety of 5 star plus luxury hotels offering personal butler service, a private beach, private plunge-pools and unmatched all-inclusive services to accommodate the most discerning traveller with ultimate comfort, privacy and luxury. 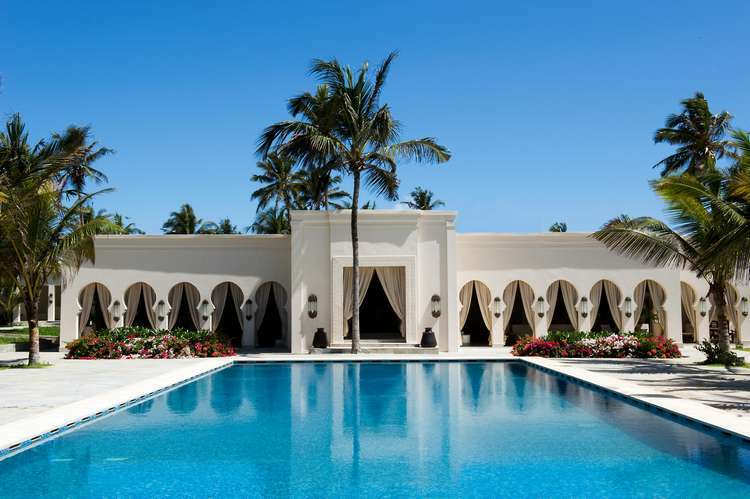 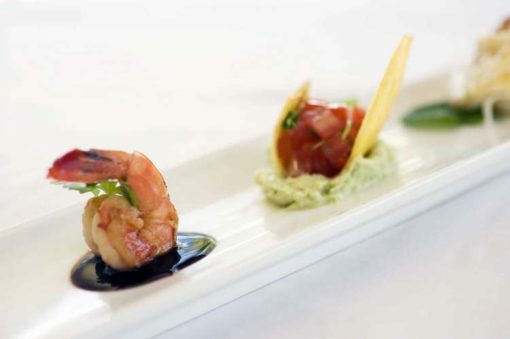 Literally everything and anything you could dream of is catered for at the very highest level of all-inclusive services at anyone of the luxury hotels. 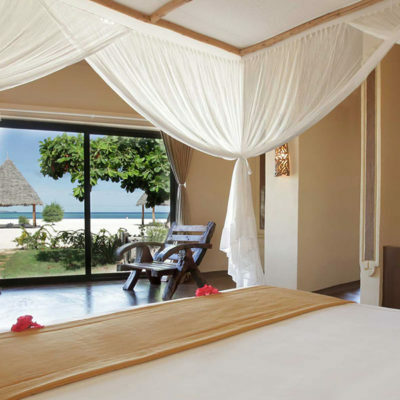 Clients can enjoy exclusive privacy and the supreme views over the Indian Ocean be it the famous Zanzibar sunset or sunrise. 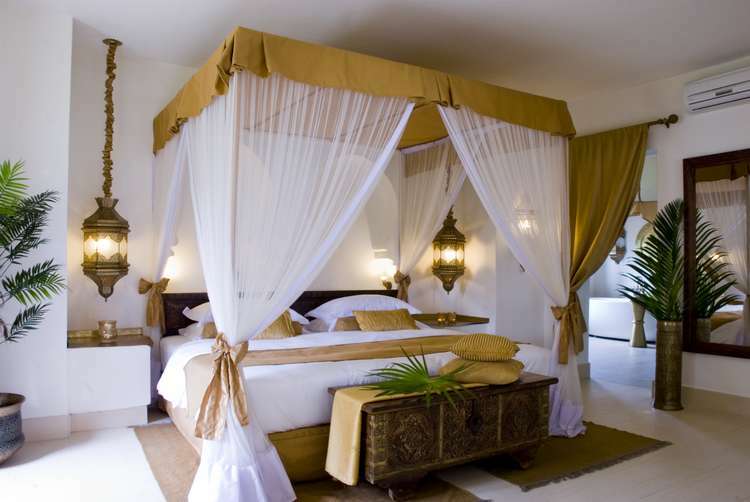 Please contact us with all your requirements our luxury packages will need to be tailor made to everyone’s requirements. We recommend a minimum budget of R35 000 per person based on 4 night packages to get the full experience of your journey.